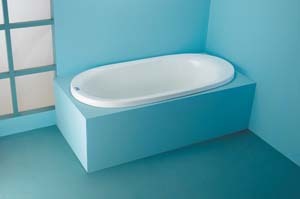 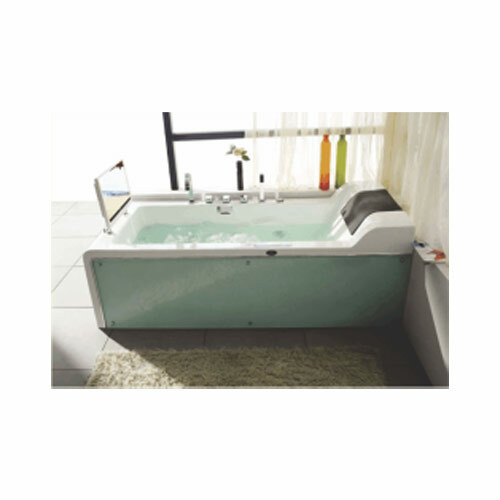 Bath Tubs Kottayam, Bath Tubs Changanacherry, Bath Tubs Thiruvalla, Bath Tubs Pathanamthitta, Bath Tubs Alappuzha. 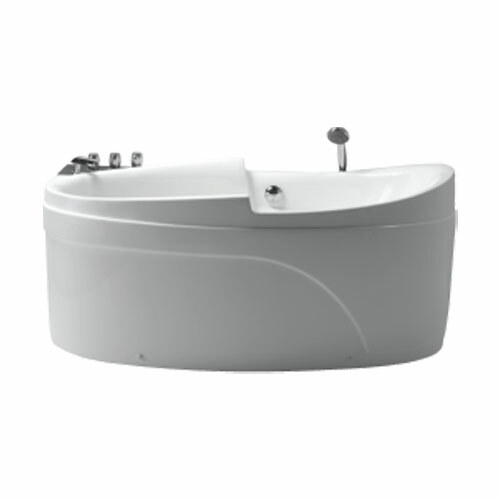 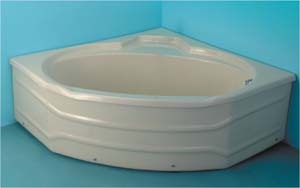 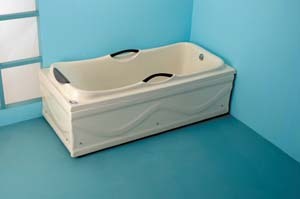 Best Bath Tubs price. 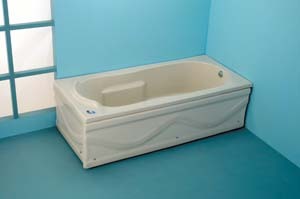 Bath Tubs shop. 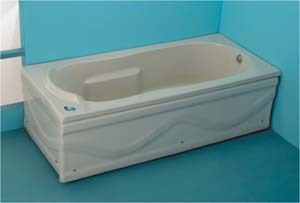 Bath Tubs showroom.